When constructing or renovating property, we tend to focus on the house and landscaping and neglect the driveway. 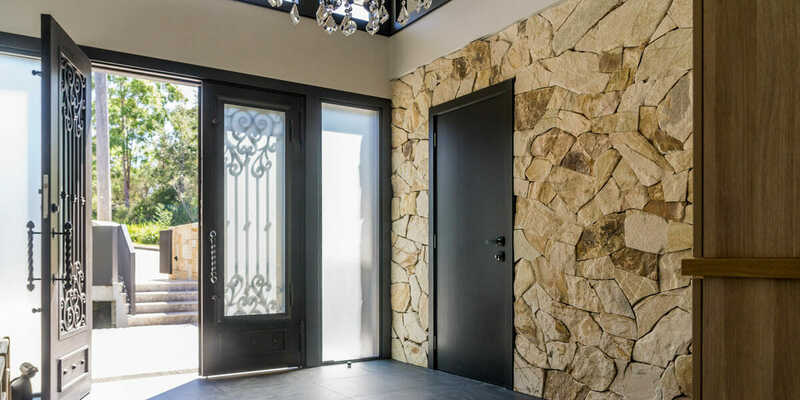 Yet, when executed well, our driveways can boost the aesthetic appeal of the home – or the resale value if you’re selling – by functioning as a practical yet attractive entranceway to the property. Using the right materials will keep your driveway safe and ensure it lasts decades without needing repair. Stone pavers offer a great combination of visual appeal and durability. For the best results, plan your driveway, choose quality materials, and work to a budget. Your driveway provides the first impression of your home. Your driveway will be used on a daily basis, so plan for aesthetic value, functionality, safety, and durability and be sure to engage a professional installer. If you have a small property, a simple straight layout could work best given the space constraints. However, if you have a larger property and you’re starting from scratch, you have more room to create a unique layout. A straight layout usually means your driveway will be in a straight line from the street to your garage. Framed with trees, lawn, or shrubs, this type of driveway can create a focal point by functioning as a strong line of vision. A curved layout, on the other hand, can be used for visual and practical purposes. For example, if your garage doesn’t line up straight with the street or if you have a tree in the way, use a curved design to connect the entry point and your garage. Curved driveways can add character and interest to your property. Another design is the horseshoe or curved style, which is a circular driveway that lets you get in and out without reversing. Stone-paver driveway as a feature – You can use stone pavers in large rectangular blocks to help turn your driveway into a focal point. Combining large pavers with a cobblestone border is another way to create a modern driveway. Crazy paving – Stone pavers aren’t always straight in design; you can use uniquely shaped pavers to create a distinctive-looking driveway. Different colours and textures – Use stone pavers of different colours and uneven textures to create a natural, yet modern driveway. Shape – Irregularly shaped pavers can create a modern yet relaxed look. 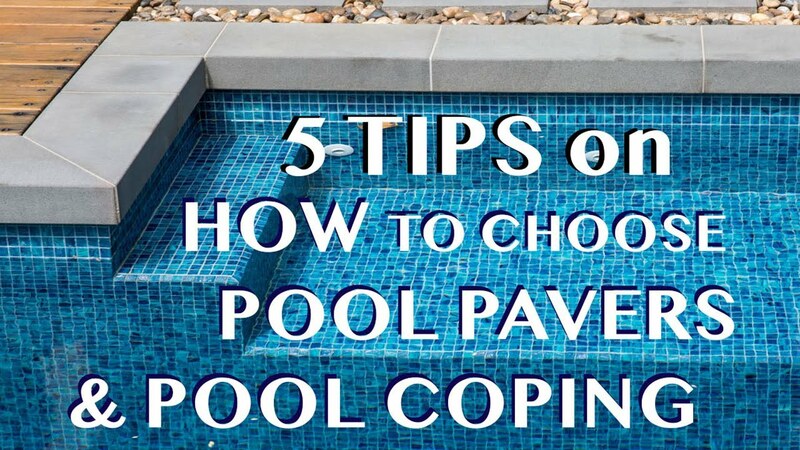 Changing the shape of the pavers but using the same type of stone is another option. Blend into the background – Use subtle variations of bluestone to create a driveway that complements an ultra-modern carport design. Consider the topography of your property and how it impacts the gradient of your driveway. It’s best to avoid a steep or completely flat driveway to support drainage. As for width, check with your local council requirements, and ensure it’s wide enough to support easy entry and exit. Granite pavers –Raven Granite is an igneous rock that is dense and hard wearing, with it’s non-slip flamed surface this granite is both aesthetically pleasing and feasible to use for a driveway. It doesn’t show any dirt marks due to its dark colour and will stand the test of time. Consider how much time and cost will be required to keep your driveway in good condition over the years. Maintenance requirements should be top of mind when you’re finalising your design and choosing your materials. 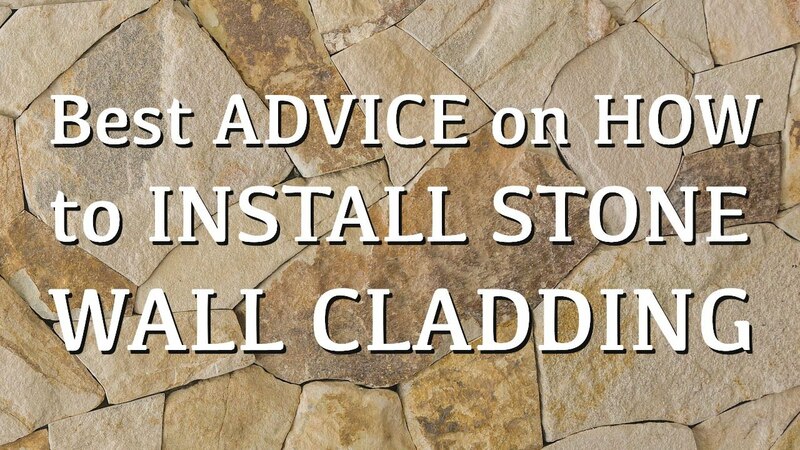 For this reason, opting for the slightly more expensive options like natural stone pavers, which are durable, could end up costing you less over the longer run. Unless you have an unlimited budget for your new driveway, you’ll need to plan for your materials, the base, and other costs from the outset. Also, remember to factor in the costs of contracting your driveway installer. Depending on your state or territory, you might need to find a licensed contractor or registered builder. When quoting, your contractor will look at your choice of material, the size in square metres of the area to be paved, and whether it’s a sloping or steep driveway. Steep driveways cost more than flat ones to pave. The base, complete with drainage, is an essential part of your new driveway, and it can be made from crushed sandstone, concrete, or some other material. A good base helps your driveway last longer. The cost for a driveway bedwill cost around the $100 (approx) per square metre mark and a further $120 (approx) will be required for the laying of the pavers or cobblestones. Stone pavers are a versatile, durable, and attractive option for driveways. Available in a range of sizes and shapes, they can be used to create neat and functional driveways that support another landscape feature or structure, or be used to create a driveway that’s the focal point of your property. Armstone is Sydney’s leading supplier of natural stone and porcelain products. We’re dedicated to supplying only first grade quality products from around the world, so contact us today to find out how we can help you find the right material for your driveway project.